Blog > UX design >Do You Know the UI UX Designer Description? What’s UI UX design description? Many people can’t know well about them. Today I share some descriptions with you. You can get some correct understanding here. We are very familiar with UI UX designers, but what are these designers on earth? Today I’ll share some UI UX design descriptions with you, let you understand the meanings and responsibilities of them. This article mainly divided into two parts of UI and UX designer description, next I will introduce these two kinds of design work. 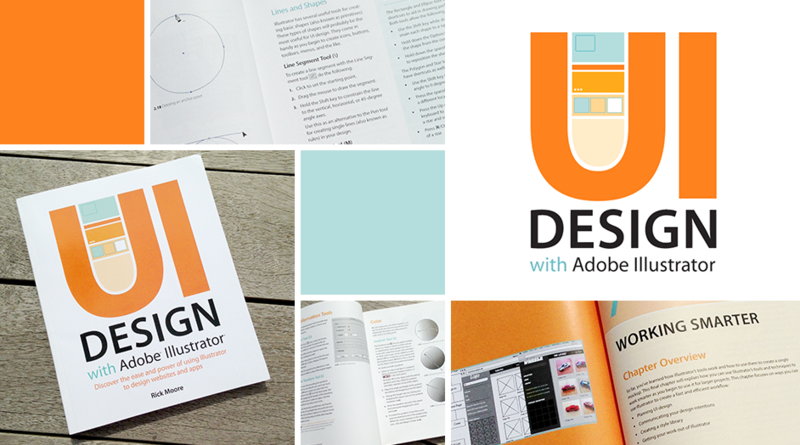 What is UI designer? We can literally interpret as user interface designer. In short, those fine application program interfaces in our mobile phone and computer from their hands. Strictly speaking, it refers to the people who is working on the overall design that includes man-machine interaction, manipulation logic, interface beautification. So, if you got a general idea of UI designer? I hear some descriptions of UI design responsibility form many young people, they think they just need PS some pictures. Is UI designer job really simple? I divide into the following three aspects. In the UI UX designer description, graphic design is not traditional art designing here but is responsible for the design of the whole art style, such as product interface, button, and logo. Graphic Design deal and edit required picture, match the color of the product to attract the attention of the user. Interaction design mainly includes optimizing product interface, making the user action more humanized, communicating with developer actively and realizing the interaction finally. Select different user groups to test product availability and interface aesthetics, and modify it when getting replies. 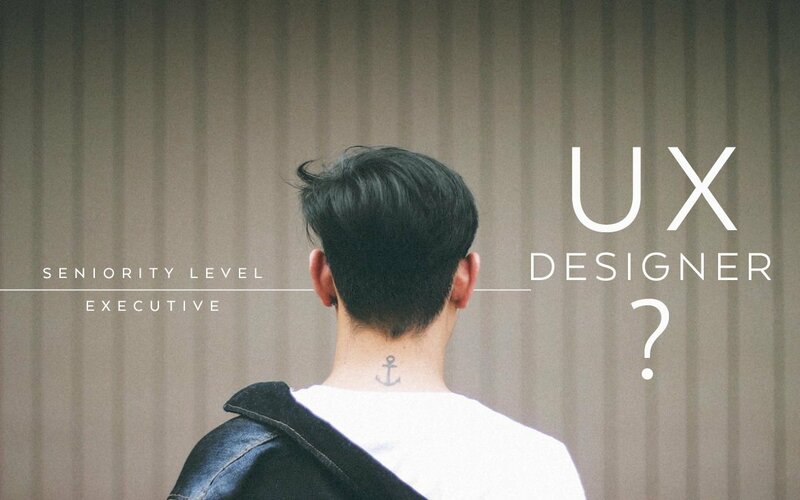 I introduce UI designer in front, so what is UX designer? What’s the connection between them? UX designer also called UE designer, that is user experience designer. A product if make user satisfy, enjoy or buy-back. UX designer has to make a design that considering more about user experience. 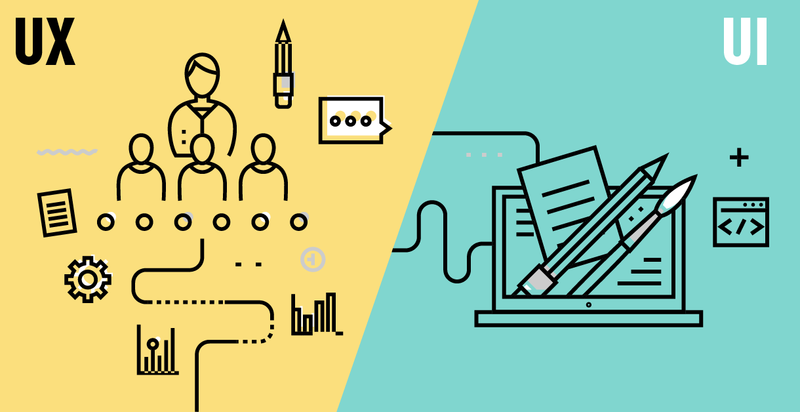 For UX designer Responsibility, many non-professions think that they just need to experience the product. Is it right? Although there is something advisable, I don’t share it. Actually, what is the responsibility of UX designer? After reading the UI UX designer description, you can know it at once. Make an analysis of competitive products from the business objectives, user needs, and brand direction. Interview users after collecting the historical data report, and review the requirements. Draw a use flow chart, make low-fidelity prototypes and modify them, give design results of the program. Make out the interaction plan, make high-fidelity prototypes. Submit the interactive results scheme according to the user test. According to the results scheme, determine the interface style and layout and key interface design text. Cut pages and code HTML. Optimize the interface and review UI standard. Test version repeatedly. I believe that you must know some about UI UX designer description after watching. No matter what designer is, their goal is to make users like their products. User’s praise is their motivation to keep on working. If you want to join this industry, you might read some books about user experience and user interface, make some prototype design!